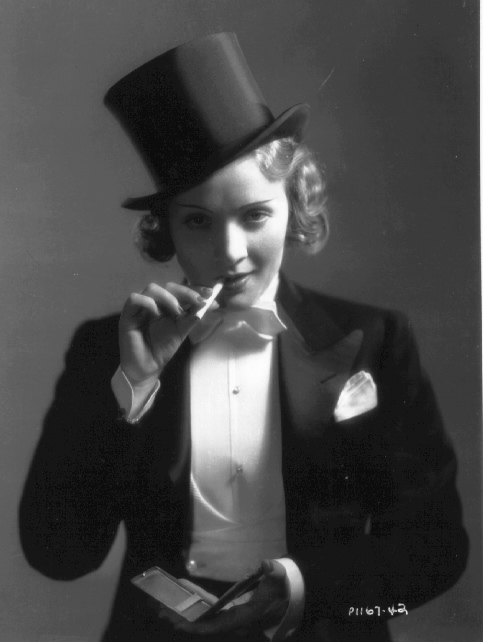 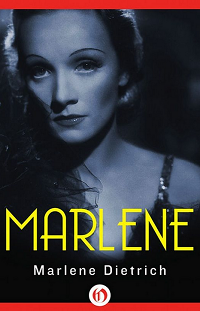 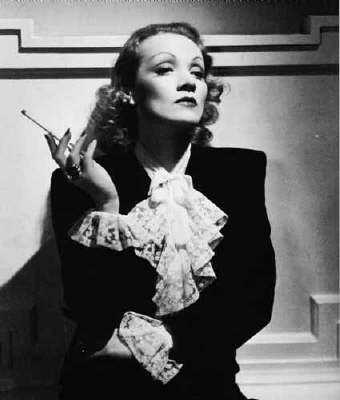 Born in 1901 on the outskirts of Berlin, Marlene Dietrich was a natural troublemaker. 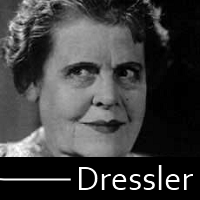 At a young age she desired to be a concert violinist, but a wrist injury cut her dreams short. 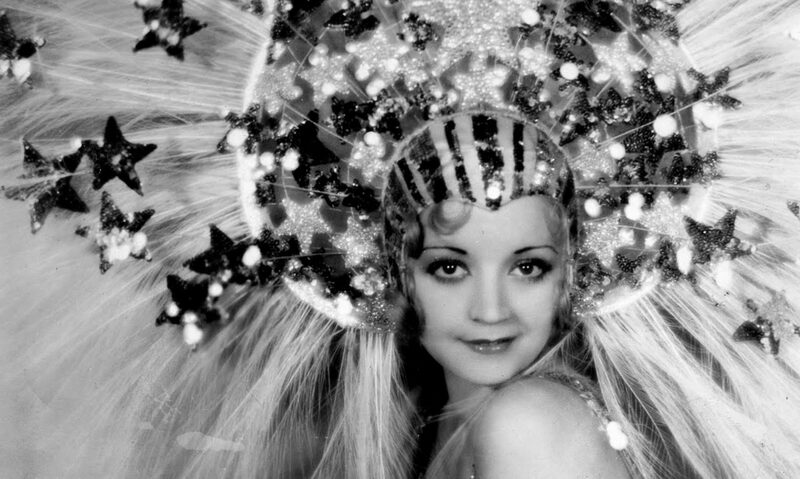 She then moved on to other pursuits on the state, appearing as a chorus girl in 1922 and a bit part in her first film in 1923. 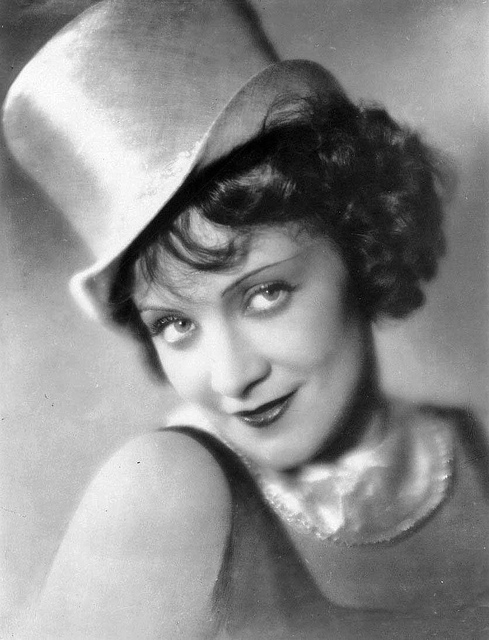 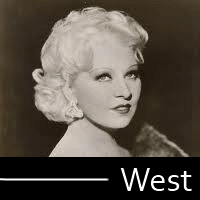 After a few unimpressive roles and a long run on stage, she came to fame as the exotic Lola-Lola in Josef von Sternberg’s The Blue Angel (1930), which set her on the path to international stardom. 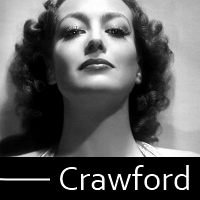 The duo quickly moved to Paramount Pictures and were promoted as the studio’s answer to MGM’s Greta Garbo. 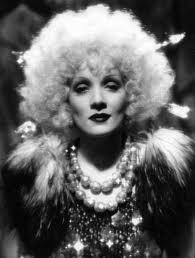 Dietrich’s films, both with Von Sternberg and other great directors like Rouben Mammoulian, were beautiful, smart, and sophisticated. 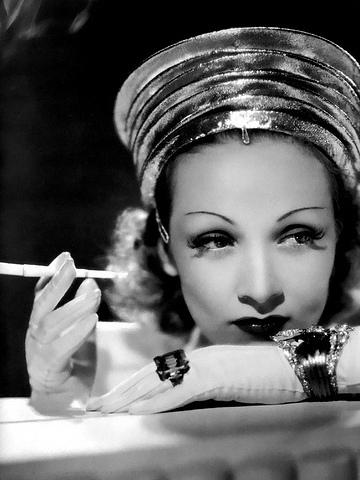 These include Morocco with Gary Cooper, Shanghai Express with Anna May Wong, and The Scarlet Empress. 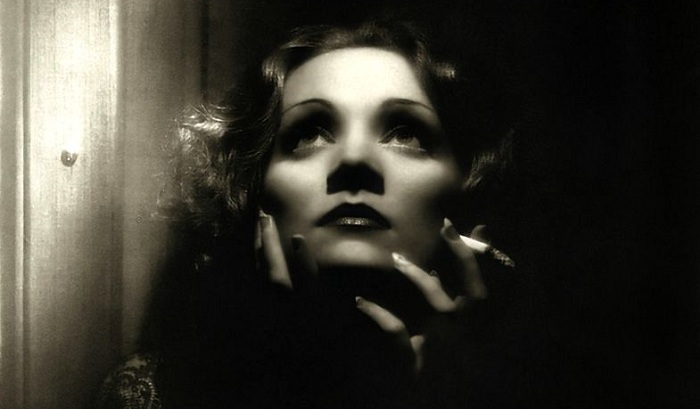 Dietrich’s career staggered after some flops in the late 30s, but she rebounded. 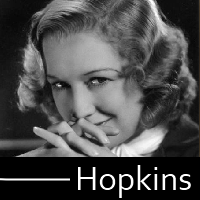 Strongly anti-Nazi, she became an American citizen in 1939. 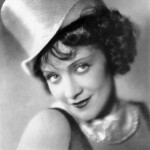 She toured promoting war bonds and traveled to the continent to entertain the troops. 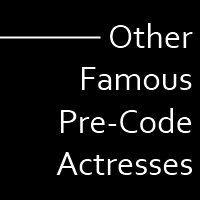 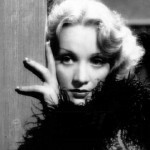 She reinvented herself consistently worked steadily in films until the 60s. 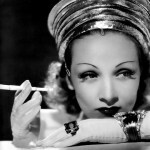 Her beautiful singing voice also became the staple of a lounge act that toured the world. 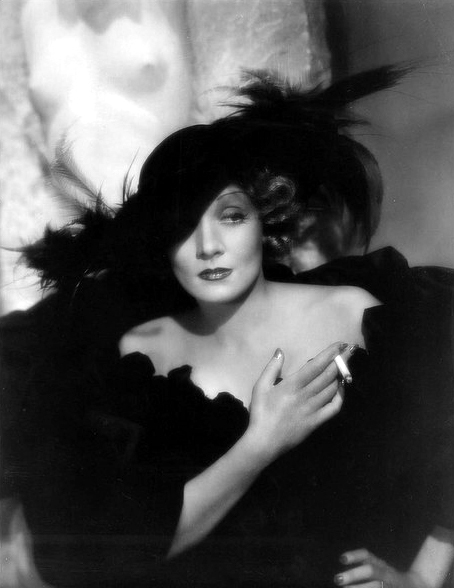 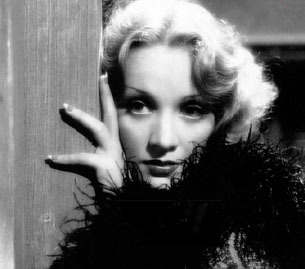 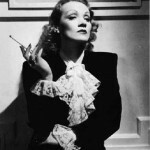 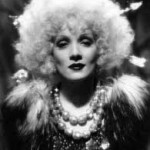 Dietrich died of kidney failure in 1992.